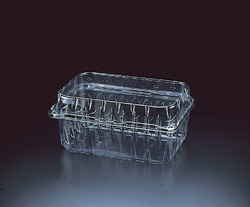 Punnets are small plastic containers being increasingly used for the packaging of soft fruits and vegetables like grapes, berries, cherries, mushrooms, etc. We are offering Food Storage Bags to our client. 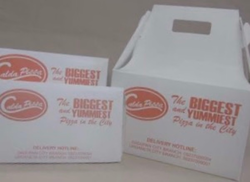 Safe to use for food stuff, offered Lunch Packaging Tray is available for patrons in complete safe form. Besides this, these presented trays are accessible from us in damage free packing. Extreme light in weight, offered tray is damage free and present in market in many sizes and shapes. Food Container Sets have been one of the safe, standardized and durable quality products of our firm offered at the most genuine of prices.